NEW! Provence Collection, ''Lorraine'' Elevation "B" Design by Village Builders with Brick/Stone/Stucco, in Beautiful Aliana! 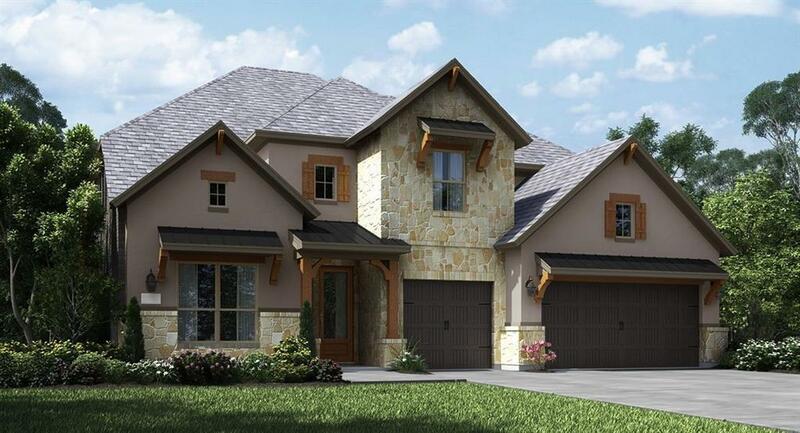 Stunning 2 Story Home with 5 Bedrooms (2 Down)/4 Baths/3 Car Garage. 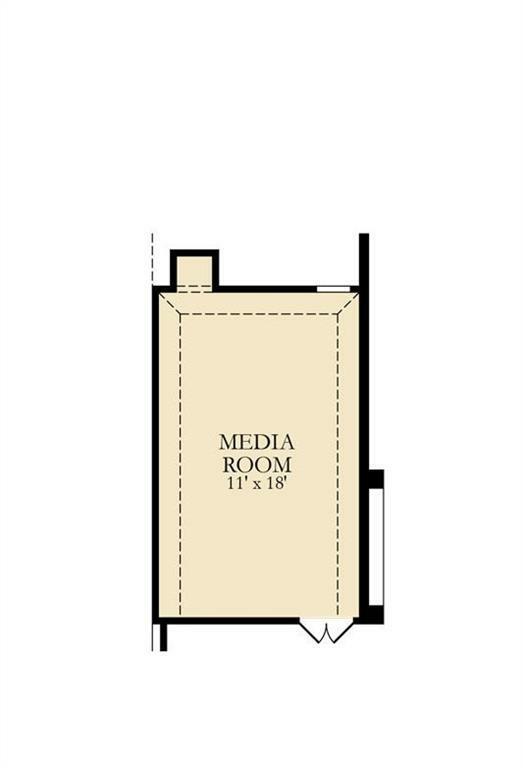 Private Study and Formal Dining Room, Large Game and Media Rooms! Gourmet Island Kitchen with Granite Countertops, Stone Cooktop Surround, 42" Amazing Grey Glazed Cabinets & Great Appliance Package. Butler's Pantry and Breakfast Nook! Extensive 6"x24" Plank Tile Flooring, Gorgeous Stone Surround Fireplace in Family Room! 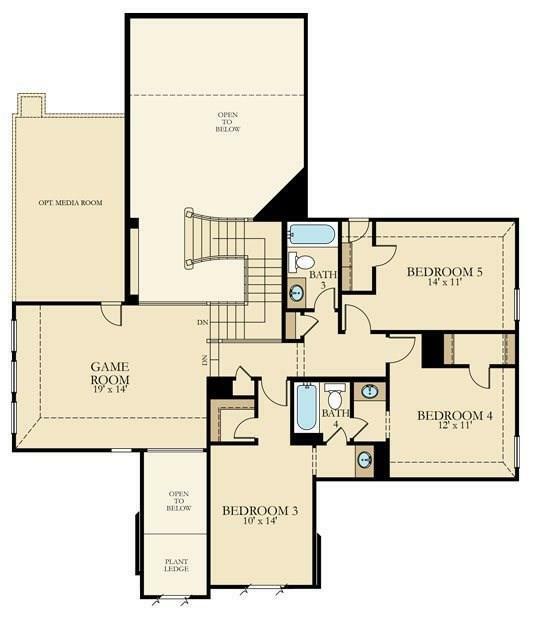 Luxurious Master Suite with Dual Sinks, Granite, Corner Tub & Huge Walk-in Closet. 2" Faux Wood Blinds on all Operable Windows, 8' Doors. Extended Covered Patio with Gas Stub-out, 5' Garage Extension and Mud Room! 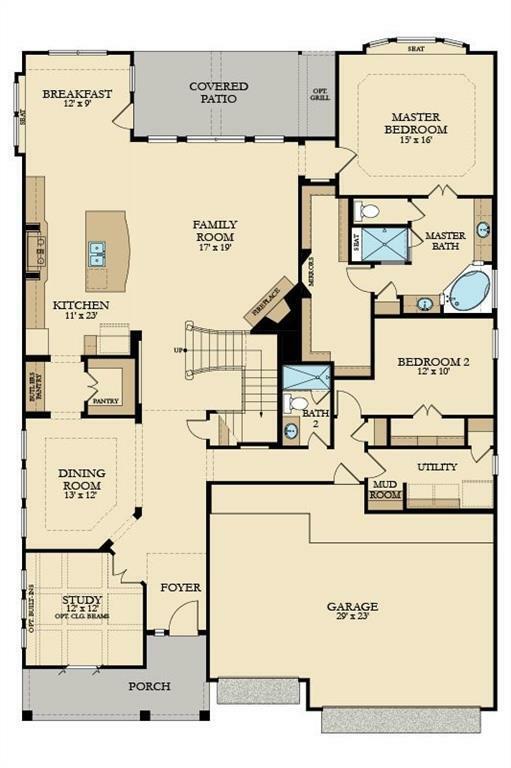 Energy Efficient w/16 SEER HVAC System & MORE! This home is a Wi-Fi CERTIFIED smart home featuring integrated automation and voice control with Amazon Alexa. *Cul-de-sac homesite, no back neighbors!